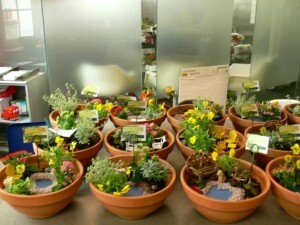 Sometime ago I wr ote about the fabulous Facebook competition from Nature Valley called Gardens to Go. 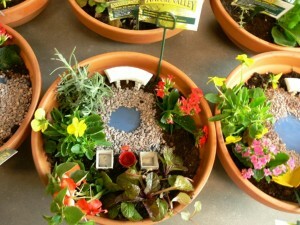 Entrants designed perfect mini gardens, with the hope that theirs might be made for real! The top 50 entries have now been picked and this Wednesday you could get your hands on one. 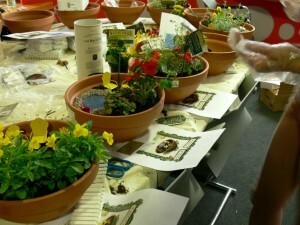 On Wednesday 13th July there will be gardens dropped off at 5 secret locations around London, 10 gardens in each location. 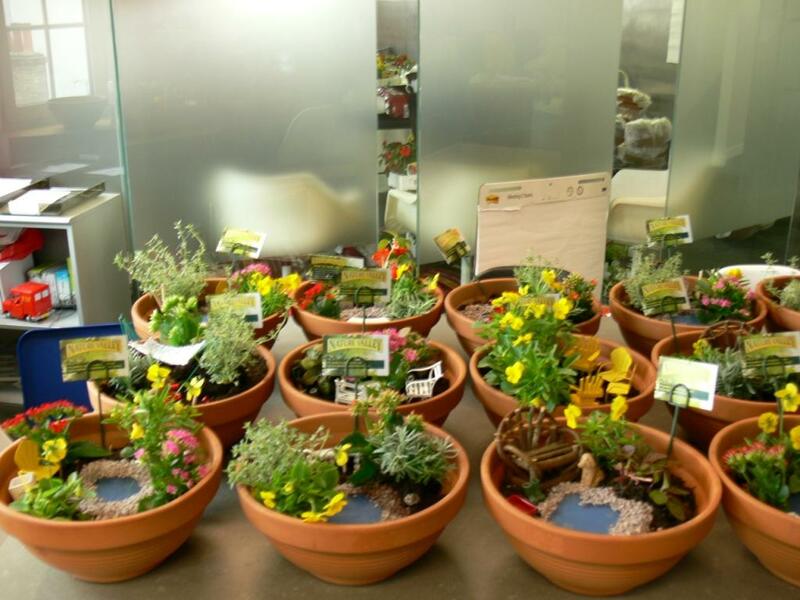 The gardens are there for anyone who finds them, so you could actually take one home! To be in with a chance, you’ll need to take part in the Treasure Hunt due to happen all across Twitter on the 13th. 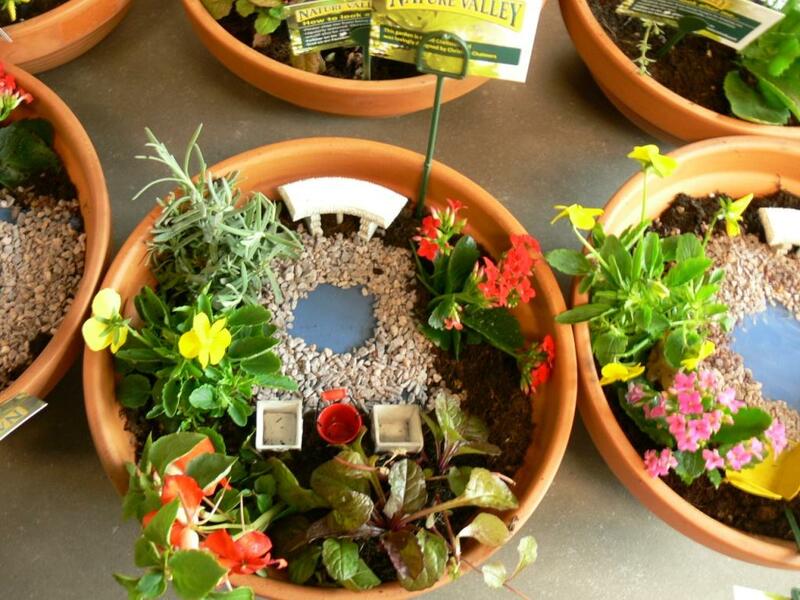 Make sure you’re following @NatureValleyUK who will be tweeting clues, pictures and much more. I would personally love to join in the fun, but wont be in London on Wednesday 🙁 so you guys need to get out there and grab one instead. If you feel like popping one on a train to Derbyshire I could definitely give it a good home.